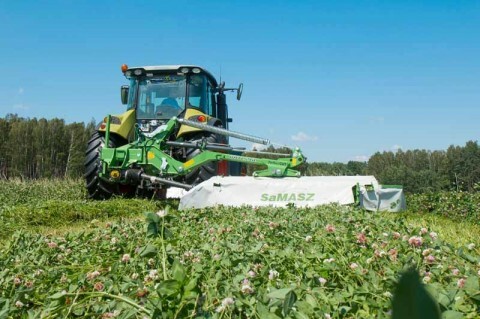 SaMASZ is at the forefront of manufacturers of farming machinery in Europe. We are a solid company with ambitions in innovations and constant strive for the development. However, these were not the above advantages that played a decisive role in our success. Its true foundation was a dream that arose in the heart of Engineer Antoni Stolarski, founder of the company. 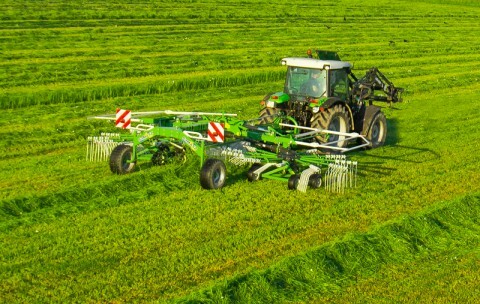 Young Antoni Stolarski has forged his passion for designing of farming machinery into a business that today helps hundreds of thousands Polish and foreign farmers to harness one of the most beautiful, but also demanding elements – earthWe are aware of the fact that tillage is a complex process, comprising many different interacting factors. 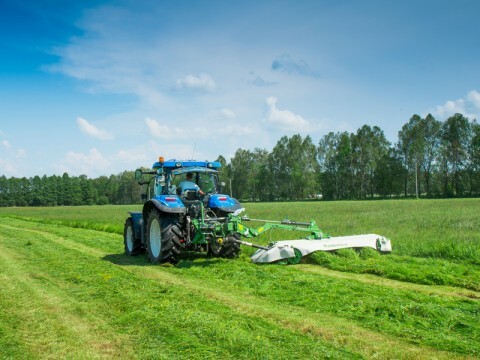 For this reason, as a company involved in constructing of farming machinery, we follow closely the global trends on the agricultural market, and very often set them ourselves. Our long-time experience makes us able to see things that are not such apparent to those who are less aware of the trade. 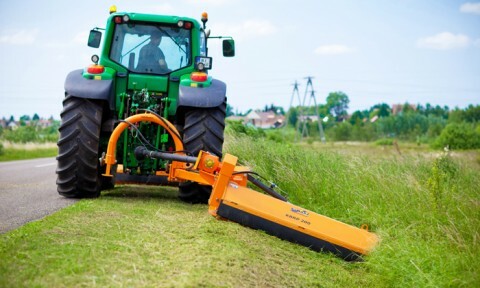 Up until now, we have managed to already manufacture more than 95,000 mowers and other farming machines. 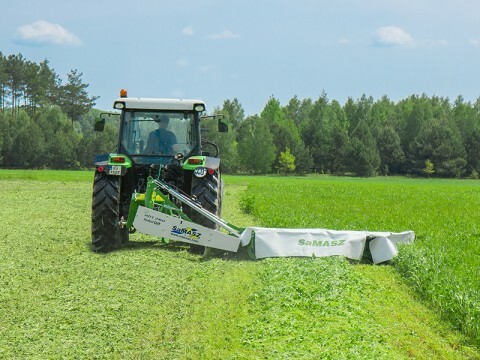 We put passion into our products and closely collaborate with our clients, so that the machines of our manufacture meet the most important needs of farmers. 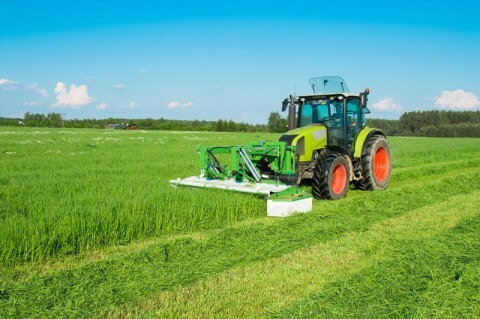 Nowadays what counts the most is cleanliness of the harvested fodder, achieved by using highly accurate mowing mechanisms of our concept. 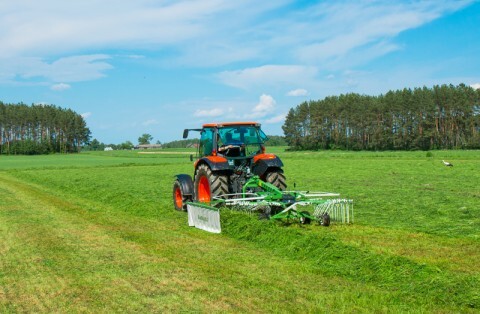 Clean fodder, as is known, is the most valuable feed for the cattle, and use of our machines ensures collecting clean crops. In 2015 SaMASZ set the Guinness World Record which still remains unbeaten. Using a set comprising 3 disc mowers, within 8 hour time, we have managed to mow an area of 96.2 ha. Therefore we proved the record capacity of the machinery of our manufacture. 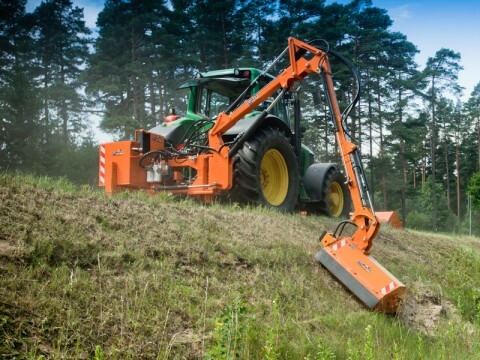 We are still dynamically developing, driven forward by our passion to create new, top-quality machinery. 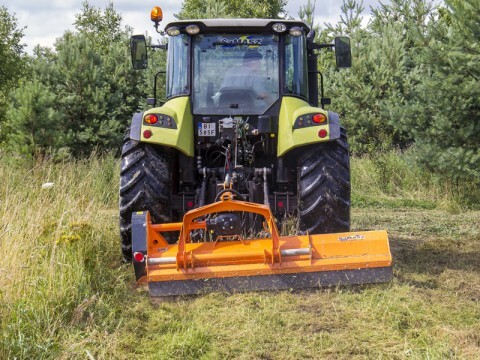 For 30 years we have been manufacturing not only farming machinery, but also offer a wide range of municipal machinery, such as extension arms, flail mowers, snow ploughs and gritters. "Our clients can rely on us as their business partner and technical support. Thanks to this, within a 48-hour time our experienced engineers are able to arrive anywhere they are needed and solve any problem. Our factory spare part shop runs express mail order service. We understand it perfectly that when season is on, every hour counts." 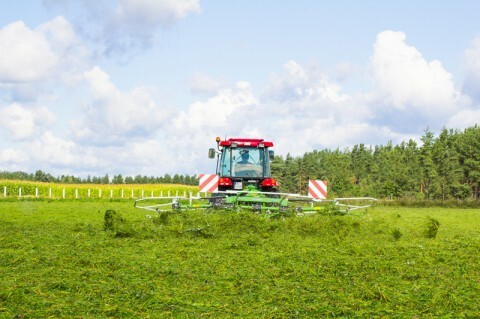 What is more, as the first European manufacturer we offer a 2-year warranty for farming machinery. And our domestic clients can be sure that the ordered machines are delivered with no extra charge. Our company cooperates with more than 50 entities in Poland and 70 abroad. 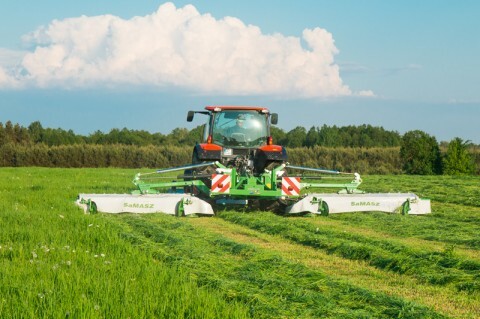 In 2014 we entered the Russian market by establishing the SaMASZ RU Company. 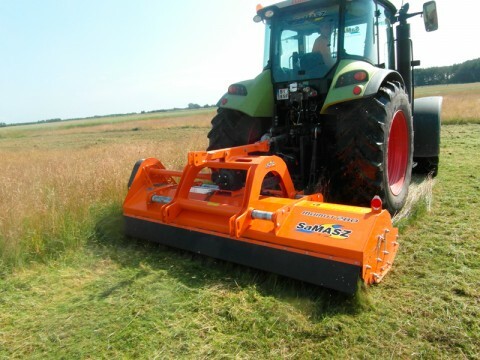 While in 2015 we opened our first dealership across the ocean – SaMASZ North America LLC based on extensive dealer network, through which we consequently channel our machinery. Our main export markets are as follows: Germany, Russia, Latvia, Finland and Ireland. Our machines are also delivered to such faraway markets as: Turkey, Albania, Saudi Arabia, Japan, South Korea, Peru, Canada, Australia, New Zealand, Algeria and many others. Each year we are gaining knowledge and experience. 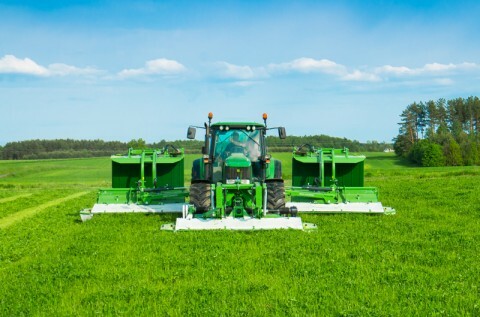 And then, with enthusiasm, we put both into solutions, hence creating modern farming machines to become each farmer's true partner in his work. This is the passion that inspires us to act, and helps us create great things.